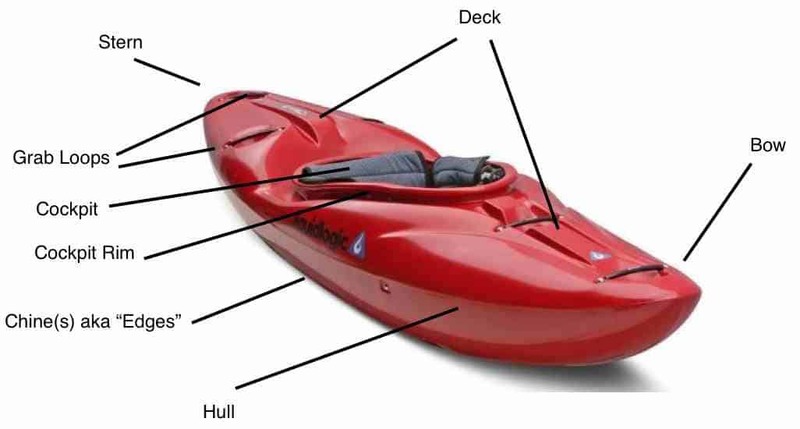 These are the basic parts of a kayak and the terminology used in kayaking. 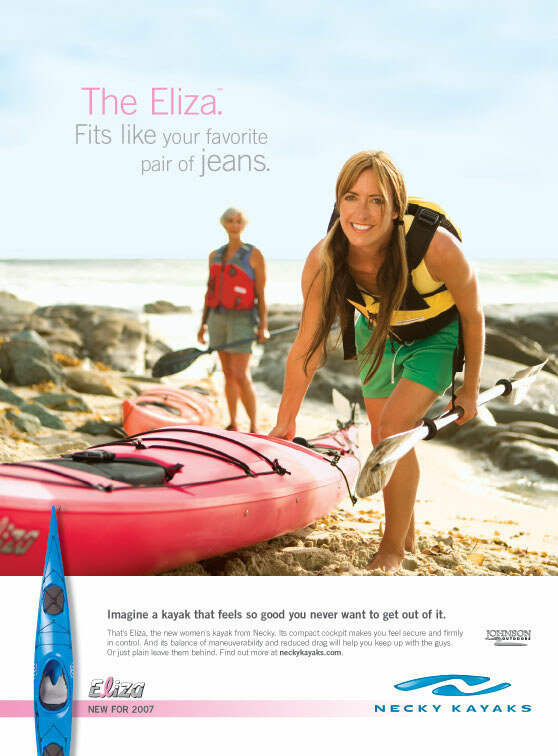 Kayaks are pretty simple in design. You will see these terms if you further read about kayaking and hear them when chatting with other kayakers. Now, if you really want to impress someone . . . get to know these terms!